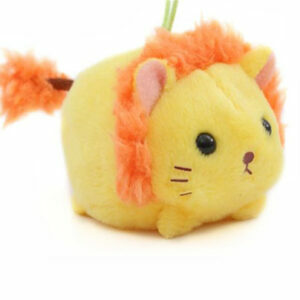 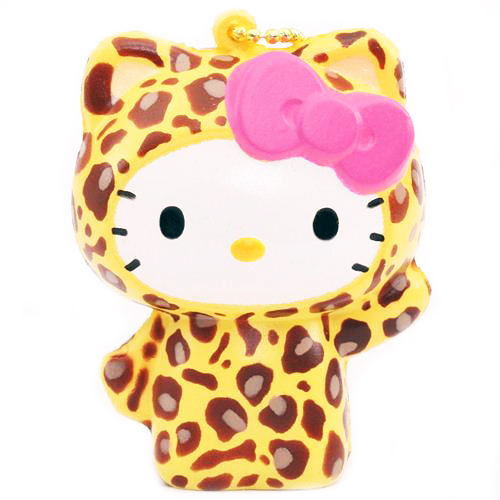 You’re sure to enjoy this Hello Kitty squishy in a yellow Leopard outfit and cute pink bow. 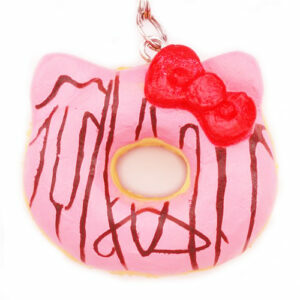 The squishy is lovely to squeeze and hold and it’s great as a charm which will make your bag, pencil case or backpack look super cute. 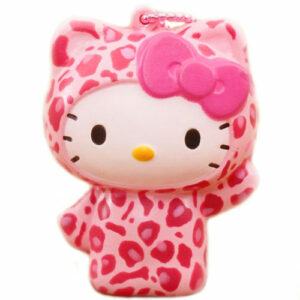 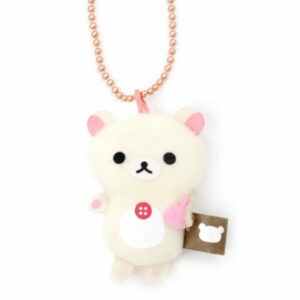 It’s a lovely collectable Squishy and a must for Hello Kitty fans.